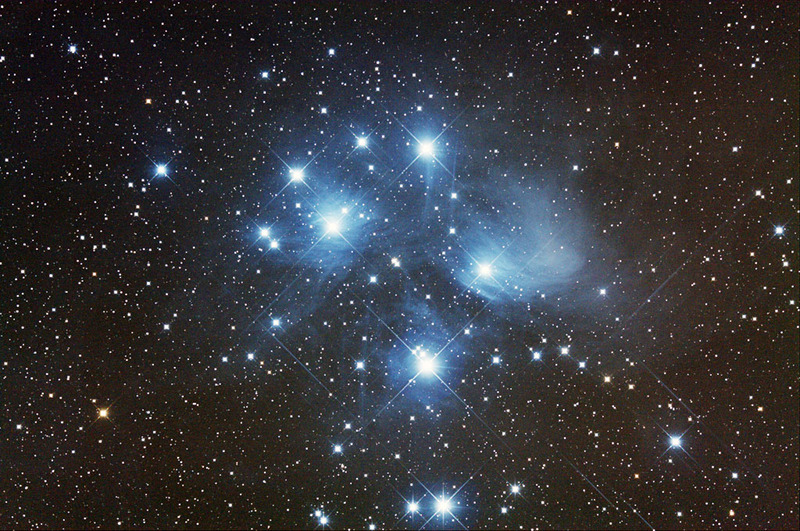 5 x 5 minute exposure at 400 ISO on Saturday February 2, 2008 from Beilen. The second astronomical image I took with my new Canon 40D. 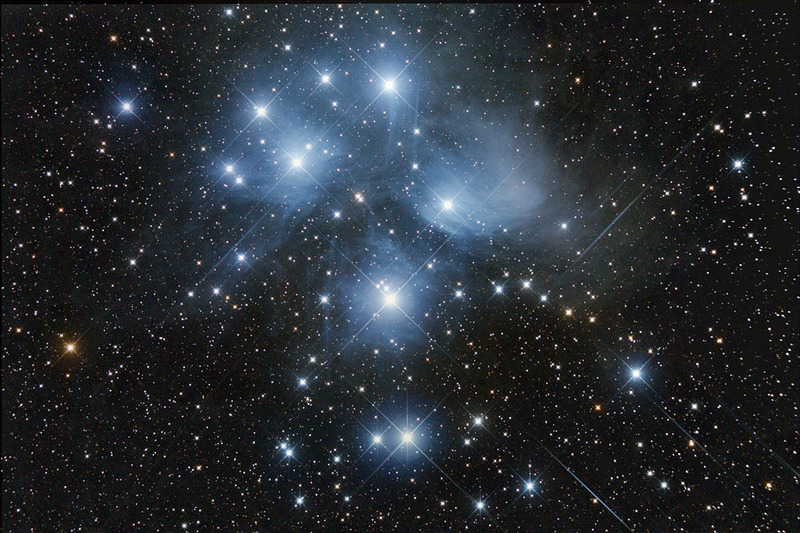 Image taken with an unmodified Canon 40D, and a 20-cm (8") f/2.75 ASA Astrograph.